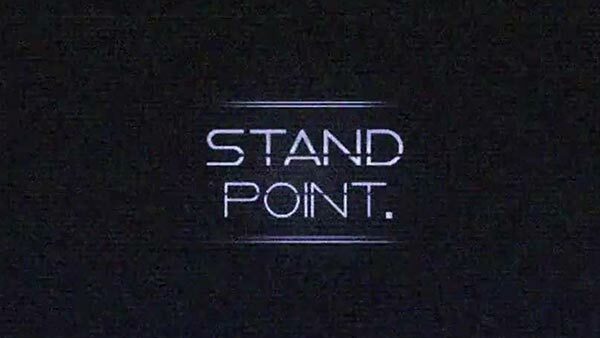 Standpoint is a first-person puzzle platformer where the player possesses the ability to change the orientation of the world. Explore the labyrinth-like environment, solving puzzles and collecting secrets, in order to overcome the stages of Grief. And ask yourself, do the narrator’s cryptic clues to the world hide some deeper sentiment? With every wall potentially the floor, take advantage of the variety of ways to approach obstacles. Turn a perilous corridor of lasers into a simple pit. Break through barriers as you drift through the tunnels. Even use death to your advantage. When up can become down at any moment, will you fly or fall?